Some of the 165,000 U.S. men who are estimated to receive a new diagnosis of prostate cancer this year will develop resistance to hormonal therapies for the disease, but a new study by a doctor now at Northwestern Memorial Hospital points to use of an existing drug to help treat them.This kind of aggressive cancer has challenged doctors, as effective treatment to improve outcomes for these men hadn’t existed previously. But a clinical trial led by Dr. Maha Hussain, now an oncologist at Northwestern Memorial, showed that taking a drug, enzalutamide, resulted in a 71 percent lower risk of cancer spread or death, compared to those taking a placebo during the three-year trial. The patients involved all had prostate cancer that hadn’t spread but that also had not responded to hormone treatment. Men taking the drug also had delayed cancer reappearance for almost two years. So today is my day and my mom’s day and countless other people’s day. 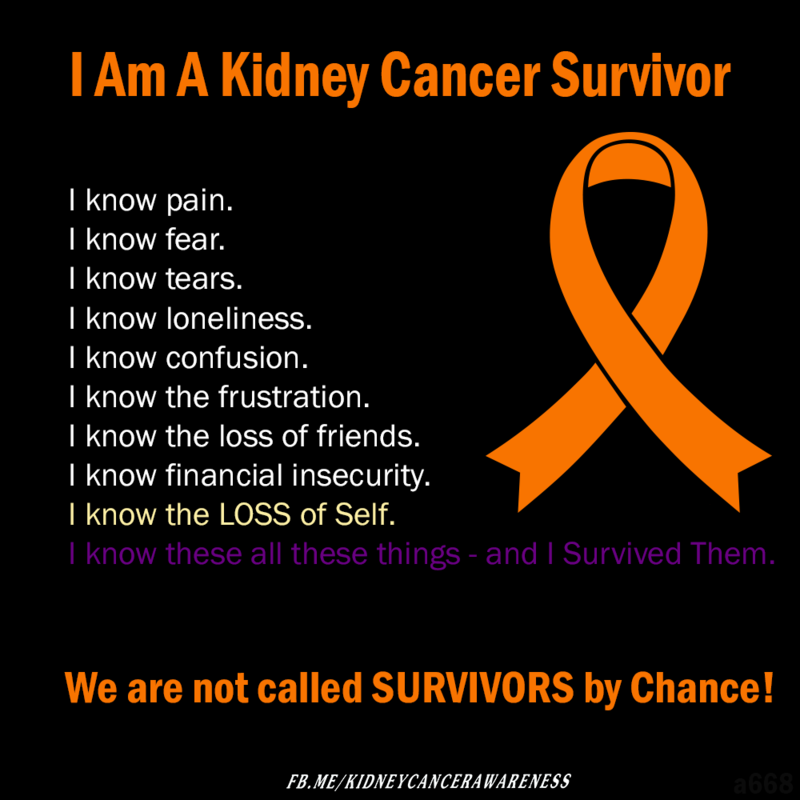 I’m a kidney cancer survivor – 12 years now! My DH survived melanoma and is working hard at surviving prostate cancer. 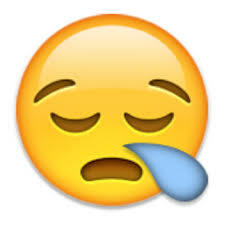 It hasn’t been all good though. There have been many more in my extended family who did not survive, including my dad and my aunt.